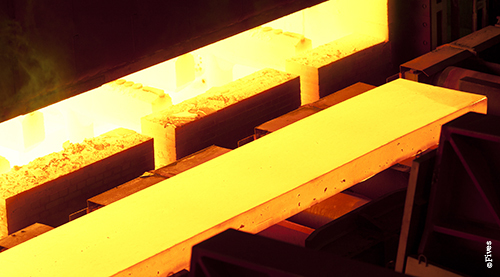 Over the last 50 years, Fives has been a major partner to design cold rolling workshops, having supplied more than 100 cold rolling mills and processing lines worldwide. 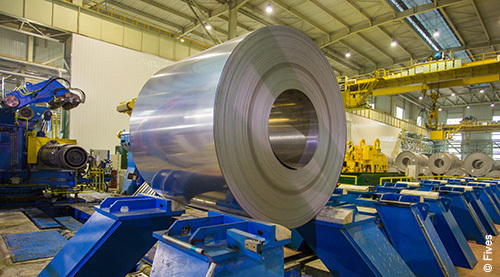 Fives presented its custom engineered solutions for the steel, tube and pipe industries at Metal-Expo, the biggest industrial exhibition for ferrous and non-ferrous producers and equipment manufacturers in Russia and CIS. 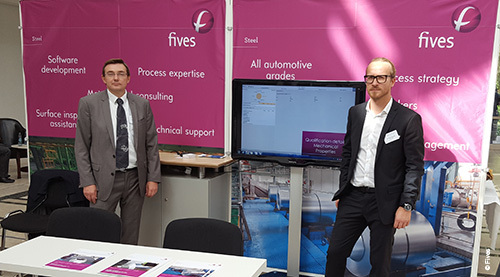 Fives, as a gold sponsor, participated at the Surface Inspection Summit (SIS) Europe on September 28-29 in Aachen, Germany with a presentation on surface defect software. 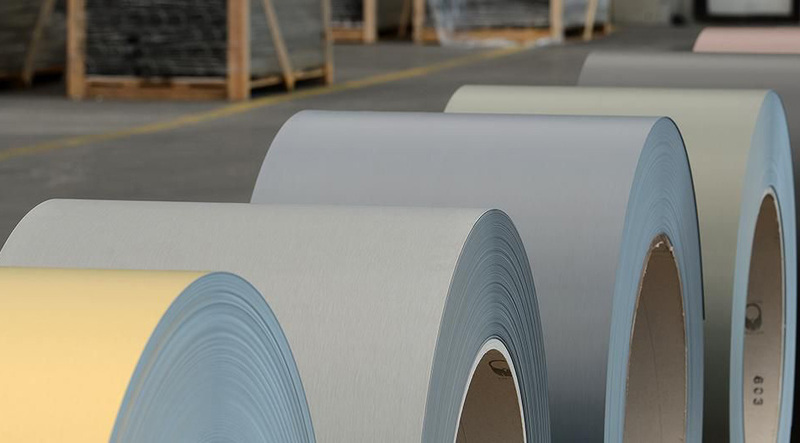 Asturiana de Laminados S.A., one of the leading producers of zinc strips and sheets, entrusted Fives with a contract to supply curing ovens for their new color coating line for its plant in Asturias, Spain. 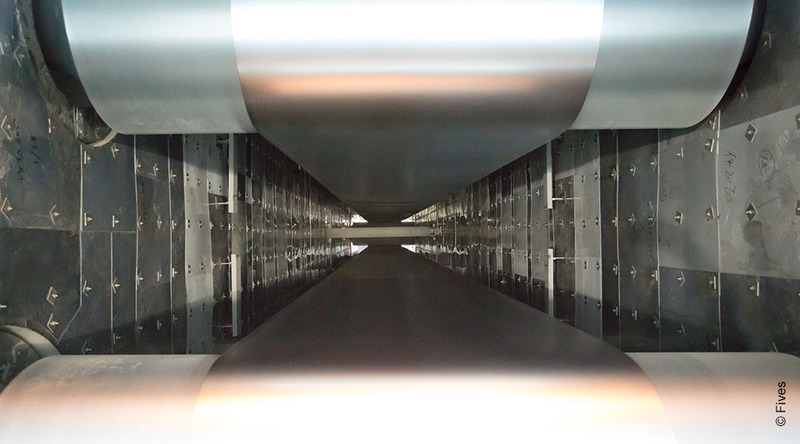 Fives was contracted to design and deliver a complete minispangle system for a new galvanizing line of 250,000 tons per year in the United Arab Emirates. 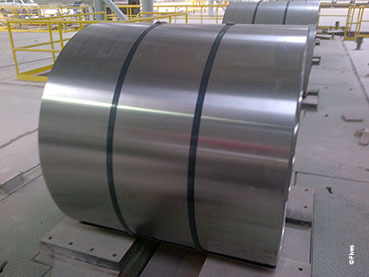 Fives and Baotou Iron and Steel Group, the largest steel producer in northwest China’s Inner Mongolia region, successfully processed the first coil on the continuous annealing line (CAL) № 1 in August 2016. 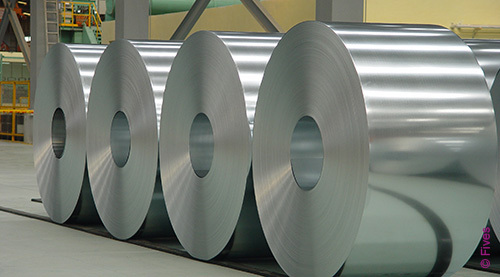 Fives presented the case study on automotive steel production requirements at the 1st Automotive Steel Summit organized by the Steel Group on July 22, 2016 in Delhi, India. Fives is developing an extensive modeling tool that allows optimization of the thermal cycle for furnaces and decreases energy consumption. 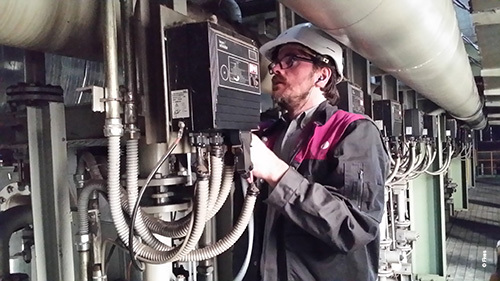 Tata Steel, the flagship company of the Tata group, entrusted Fives to upgrade the level 1 control system at the existing gas fired pusher type reheating furnace installed at the merchant mill of their Jamshedpur Works, India.